School holidays have arrived and we all know what that means, every man and his dog is out and about. 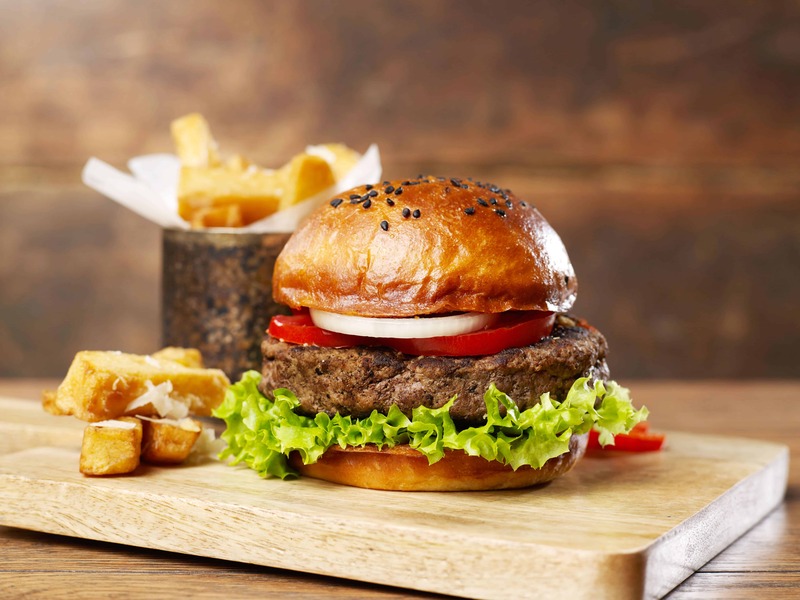 Families are out to spend some quality time with the kids, which inevitably means popular family friendly restaurants reach their capacity very quickly. And as more people dine out, the more demanding it is for staff to serve their customers in the best way possible. Despite only being short periods throughout the year, school holidays are a very important time for businesses to capitalise on. In many cases, some restaurants rely on these heavy traffic periods to make up for the slower trading periods throughout the year. Some restaurants depend on these key trading periods to keep them afloat. While there is the potential to earn more during school holidays, the busy time does come with its challenges that venues need to address not only to survive the holiday rush but to give themselves the best chance of having customers return again. Busy trading periods mean that staff are under a lot of pressure to serve more people and process orders as quickly as possible, all the while trying to keep a smile on their face. 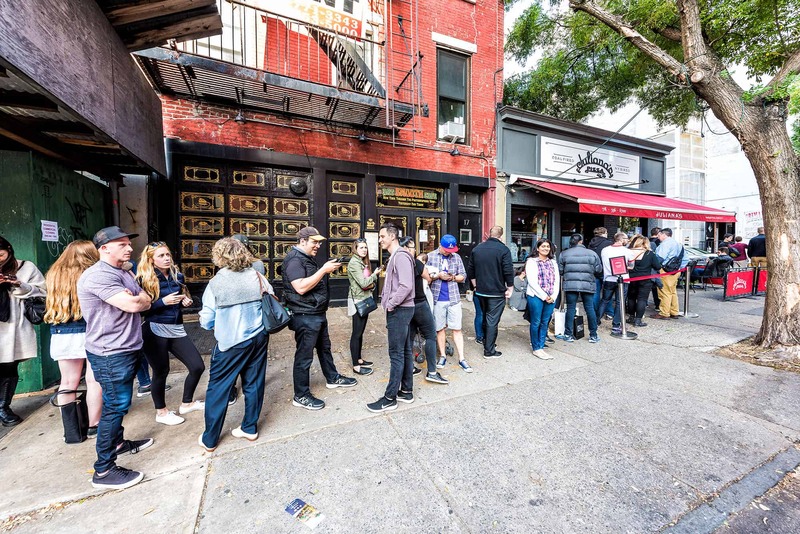 While it is unrealistic to expect staff to carry out their usual duties at warp speed when venues are at capacity, believe it or not, customers will always expect the same, high level of service. And with the staff under so much pressure, processing orders manually through a restaurant POS system, errors are bound to occur. TableTime can relieve staff from the stress and pressure of speedy, manual, order processing, as the app puts the responsibility of ordering back to the patron. By relieving them from this task, staff become free to better service their customers, by filling up water glasses, clearing tables or simply engaging in conversation. When there’s more staff on the floor, guests are more well looked after which ultimately results in a better experience from start to finish. 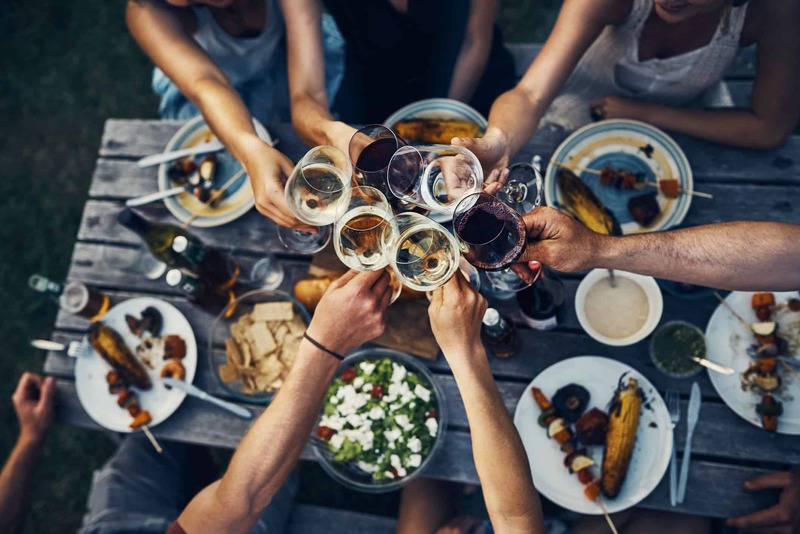 The whole reason people dine out is to enjoy a social experience with friends or family and experience good food and service. It doesn’t matter if it is a quiet Tuesday night in an empty pub, or during peak school holiday period, if that experience is not satisfactory, the customer will think twice about returning. With that as a constant expectation from customers, venues must consider ways to deliver that consistent level of customer experience. By giving customers an alternative way to order through TableTime, venues not only take some of the pressure off their staff, but they also offer their customers a chance to sit down, enjoy a chat with their group, and not have to worry about getting up to order. So, ultimately, venues are giving them a better overall experience. By giving customers a good experience, you also give them a reason to return during off-peak periods throughout the year. School holidays usually comes with long lines at the counter and when customers are faced with the sight of a long queue, it can often be enough to drive them away from your venue. With every customer that decides to walk away, venues miss an opportunity to make a sale. By offering a mobile ordering solution like TableTime, venues open up a whole new avenue to receive orders and capture those customers who would have usually walked straight out the door. This is a simple solution to capitalising on the opportunities that come along with busy key trading periods like school holidays. School holidays shouldn’t be a time for venues to be pressured into rushing things to cater to each and every customer that comes in. 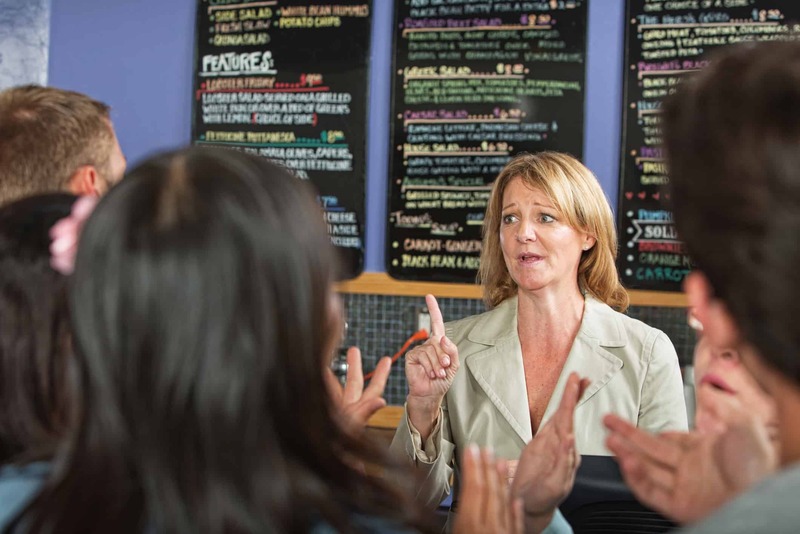 TableTime is here to assist restaurants and their staff not just to survive the busy season, but to also alleviate the stress and solve the challenges that come with it. If you wish to know how the pre order system can help to resolve these issues, visit https://tabletime.com.au today.